Product prices and availability are accurate as of 2019-03-09 10:35:45 EST and are subject to change. Any price and availability information displayed on http://www.amazon.com/ at the time of purchase will apply to the purchase of this product. 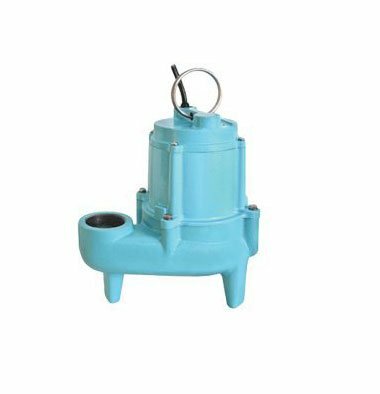 9SN-CIM Features: -Manual sewage pump.-Cast iron pump housing.-Protective epoxy coating for corrosion and rust resistance.-Mechanical seals.-20' Shutoff head.-20' Power cord. Specifications: -4/10 HP permanent split capacitor motor. Dimensions: -110 GPM at 5' head.-11.6'' H x 6.8'' W x 10.3'' D, 36 lbs.